The defendant on the “Hizb ut-Tahrir case” Ruslan Zeytullaev sent an open letter to journalists and bloggers in Russia. The lawyer Edem Semedlyaev published a copy of this letter on his Facebook. “Due to the fact that the image of the Crimean Tatars-Muslims on the state-owned TV channels in Russia does not correspond to reality, I would like to address you directly as a victim of this propaganda! I ask you to come to my appeal hearings and to highlight the whole trial as objective as possible and to make public outcry of the absurdity of this criminal case and the trial itself. 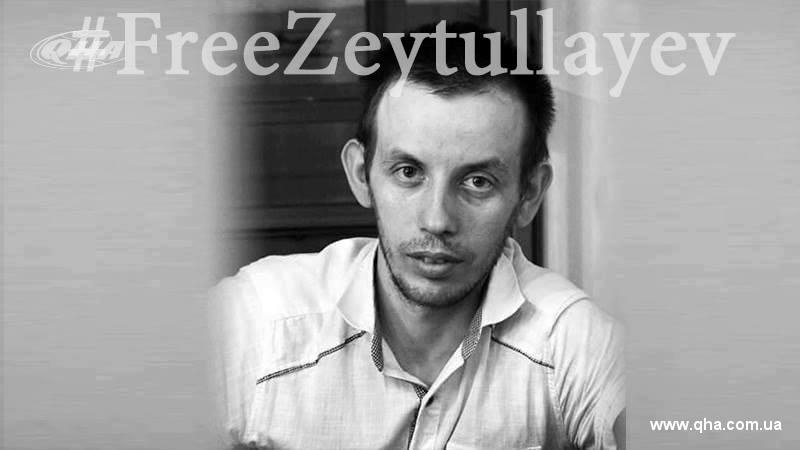 Thank you for response to my request in advance!” Zeytullaev wrote, completing his letter. 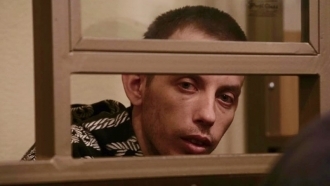 The Supreme Court of Russia will consider appeals against the verdict to the defendant of the Sevastopol "Hizb ut-Tahrir case" Ruslan Zeytullaev on July 27 at 10 a.m.
Reference: January 23, 2015 four Crimean Muslims were detained in the Crimea for the alleged involvement in the organization "Hizb ut-Tahrir", which is recognized terrorist in Russia. Since June 1, 2016, their case has been considered in the North Caucasus District Military Court. Ruslan Zeytullayev was sentenced to seven years in prison, Ferat Sayfullaev, Rustem Vaitov and Yuri Primov were sentenced to five years' imprisonment. All of them must serve their sentences in the colony of the general regime.